Teaching/ Learning Heat Sources and Flames? Consider this Engaging Animation - "Mwangaza"
Heat sources and flames is a Form One Topic. Bunsen Burner is one of the most reliable heat sources used in laboratories. Students are therefore taught how it works including lighting and putting it off. The source of energy for the burner is gas, which implies that failure to use it properly may lead to disastrous fire. Students are taught step by step procedures on how to light and putting it off without causing harmful fire. 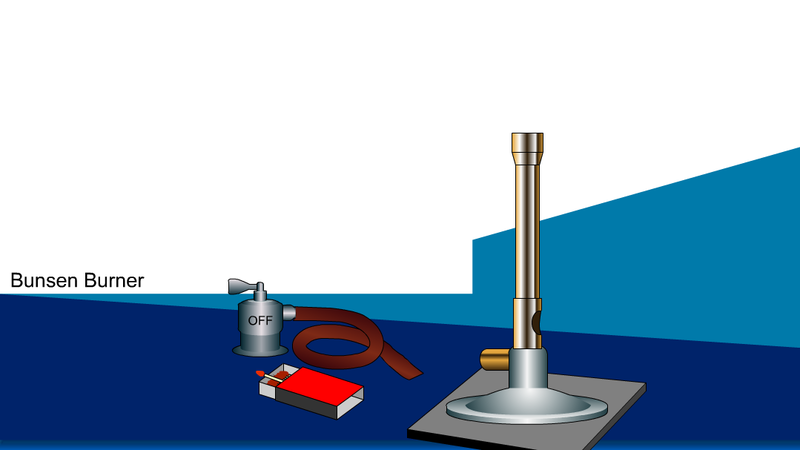 Thanks to Pearson project which summarized the procedures in this engaging animation where students are given an opportunity to practice the procedures before they face a real Bunsen burner.